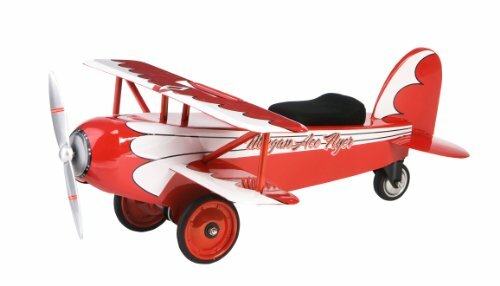 Your little babe will discover the fun of aviation at an early age with the Morgan Ace Flyer. 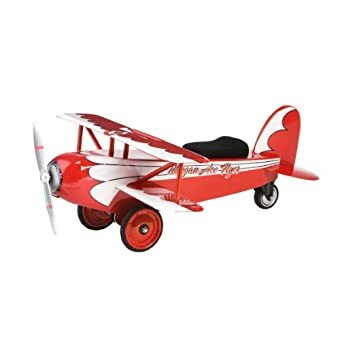 Painted in a vibrant shade of child-safe, non-toxic red coating and constructed of steel, this adorable plane features an authentic biplane design. 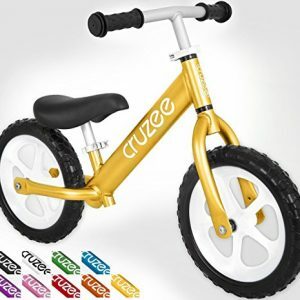 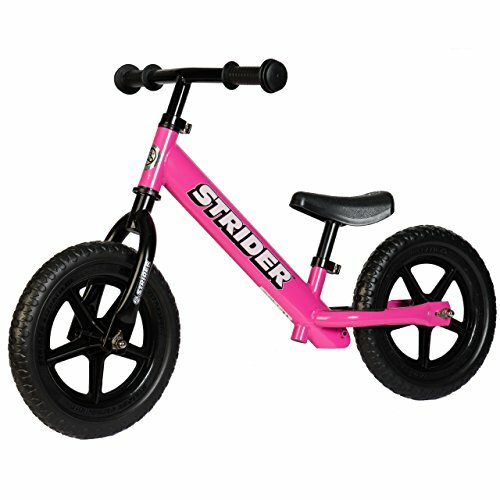 It is powered by foot-to-floor action which will also provide an excellent source of exercise for your little one. 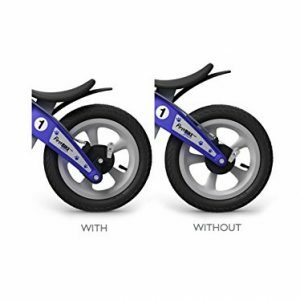 The back wheel spins 360 degrees so your child can spiral the plane and the front propeller spins when the plane is in motion. 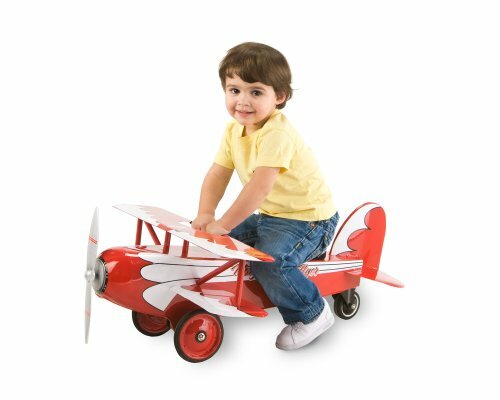 This compact little plane is perfect for children ages 1 to 3. 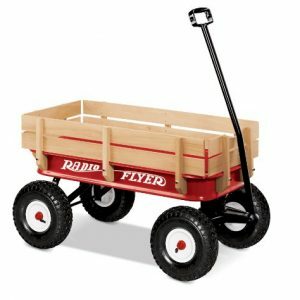 Authentic biplane design in all-steel construction. 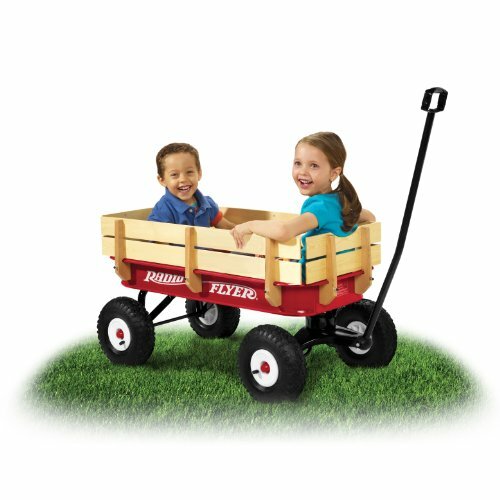 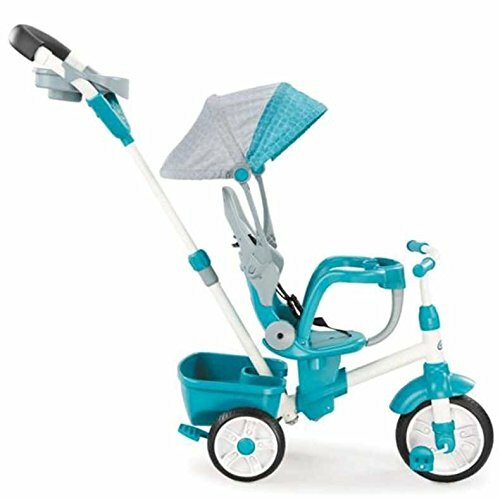 Foot-to-floor powered ride-on toy for toddlers. 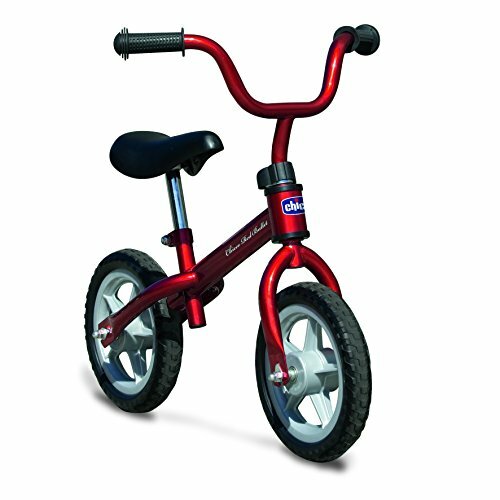 Child-safe, non-toxic coating in fun, vibrant red color. 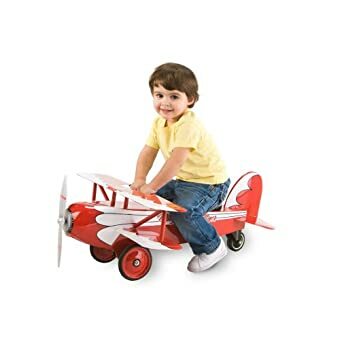 Propeller spins when airplane is in motion. 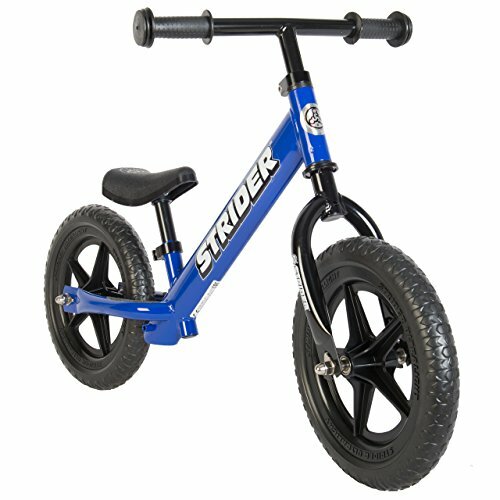 360 degree spinning rear wheel for child to spiral plane. 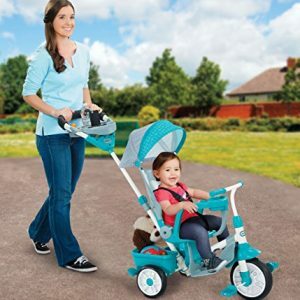 Adjustable padded seat moves forward and back. 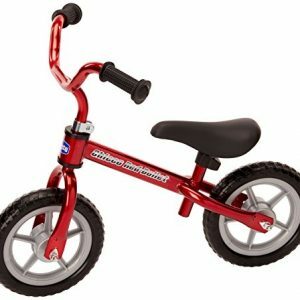 Recommended for ages 1 to 3 years. 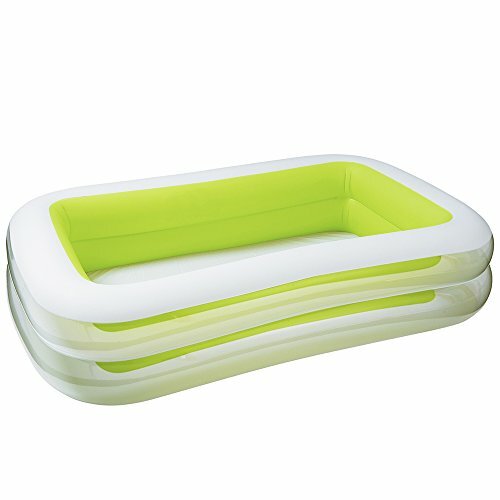 Measures only 31L x 24W x 12H inches. 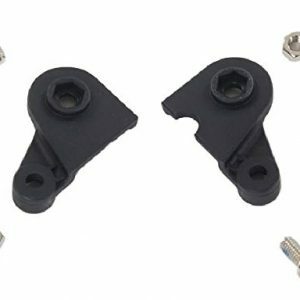 Some adult assembly required.